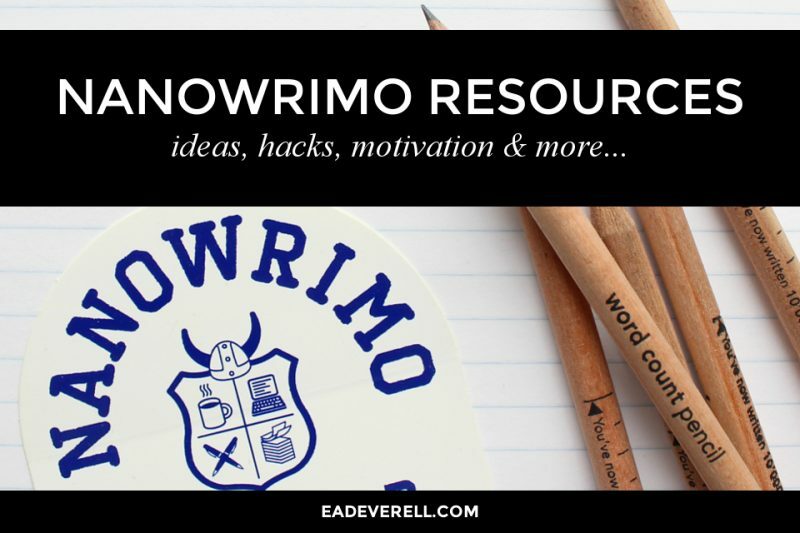 Writers, it’s our favourite time of the year again! 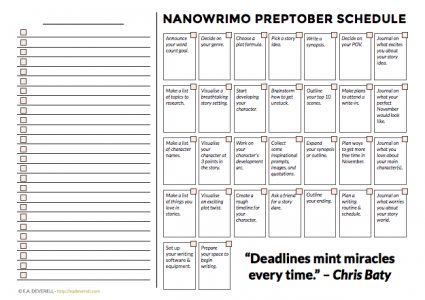 If you’re participating in National Novel Writing Month this November, then keep checking back every Wednesday. Many more worksheets are coming up in the next couple of months. 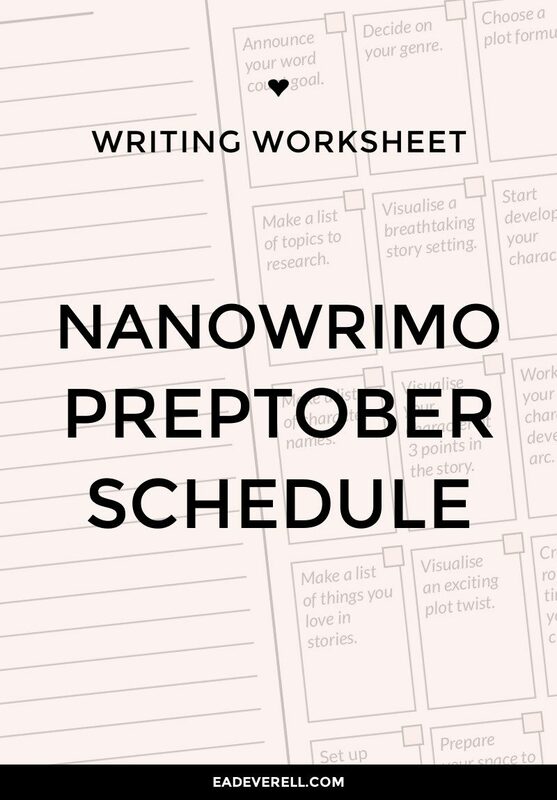 This Preptober Prompt Schedule will slide nicely into your traveler’s journal and help you prepare for your best. NaNo. ever. I’ve tried to keep the prompts as general as possible, so that they work for pantsers, plotters, and plantsers alike. However, in case you don’t like my prompts, I’ve included a blank template too. P.S. You can click the box for each day to be taken to a helpful worksheet or article on the subject. Follow me on Instagram to see the worksheets in use.